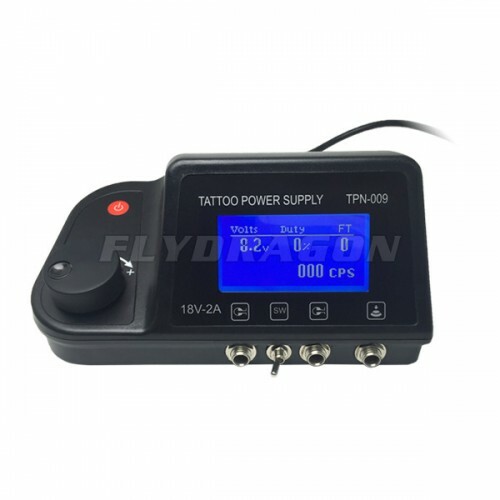 This is a professional quality power supply set. The supply box can be used for dual machines with both machines attached at the same time. Input Voltage : 110-240V AC50/60HZ. Output Voltage : 1- 20V (adjustable) DC 15V 1.5A. * If you are using rotary, parameters on the screen is usually not correct but other than this it won't be a problem at all.